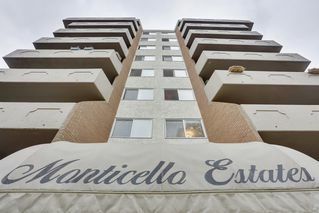 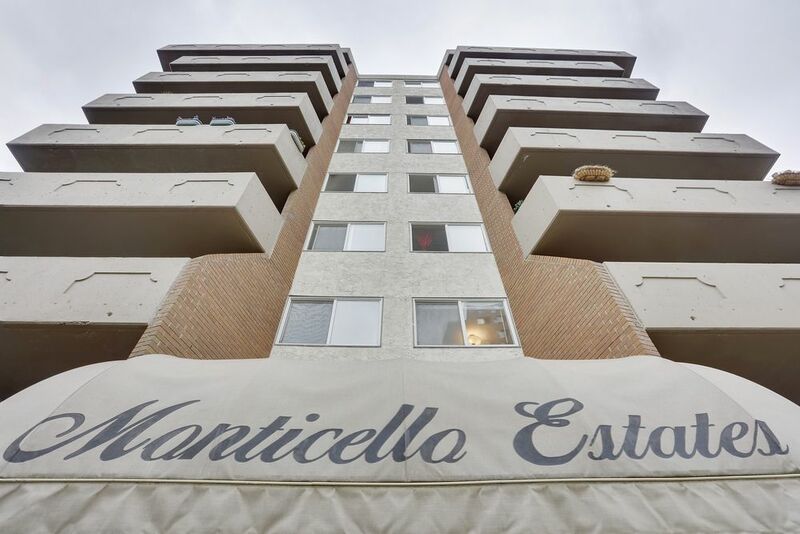 Located in the heart of the inner city, this is a quiet building with only 4 apartments per floor. 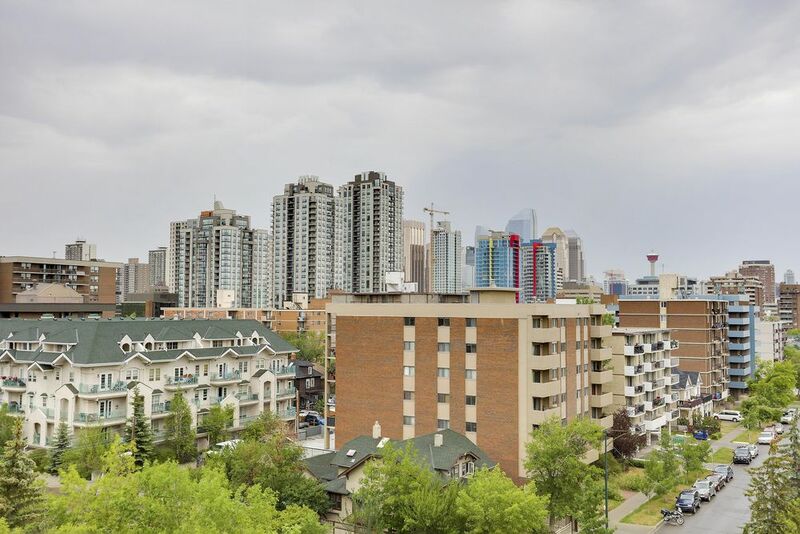 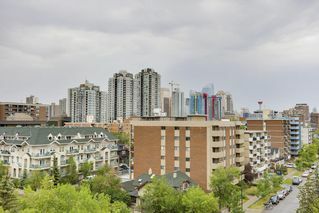 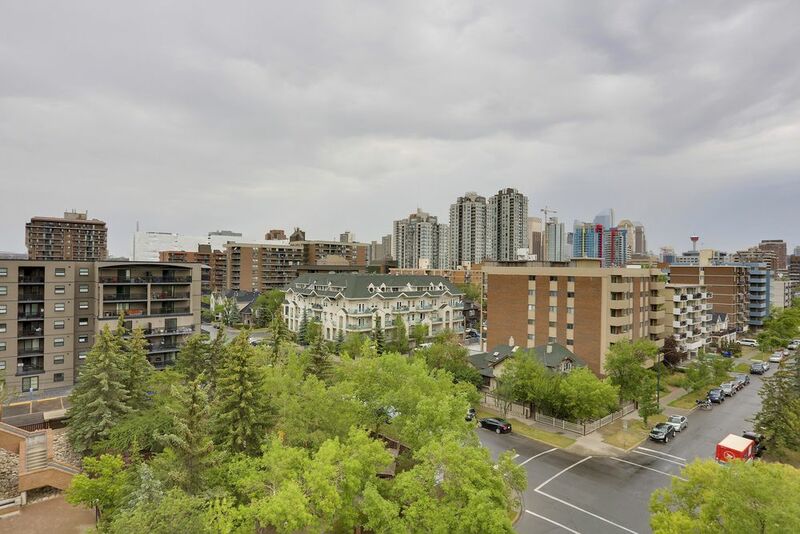 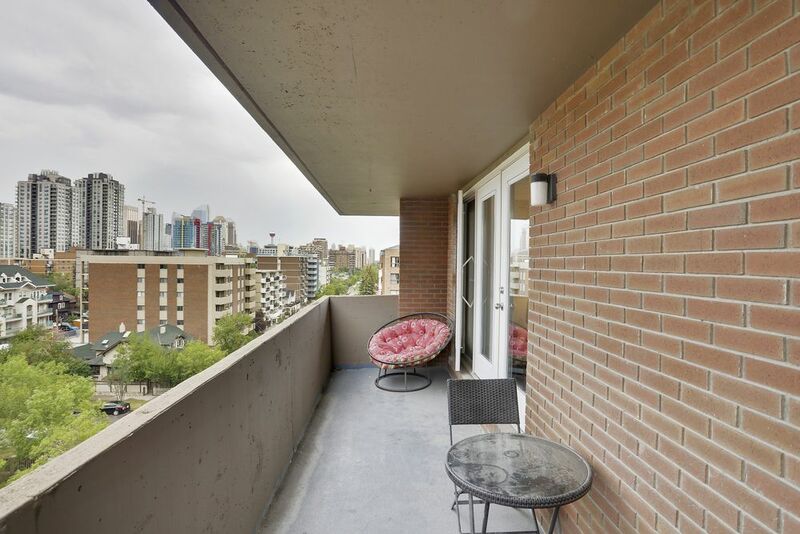 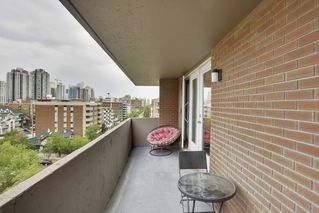 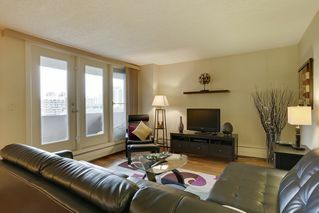 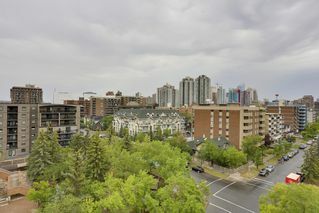 The views of downtown are spectacular from the private balcony, and being a corner unit on the 8th floor, this apartment offers really good space and layout for maximum living. 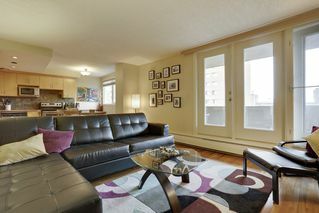 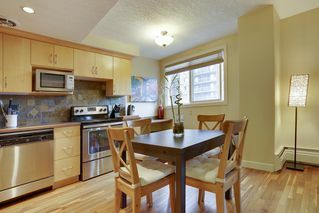 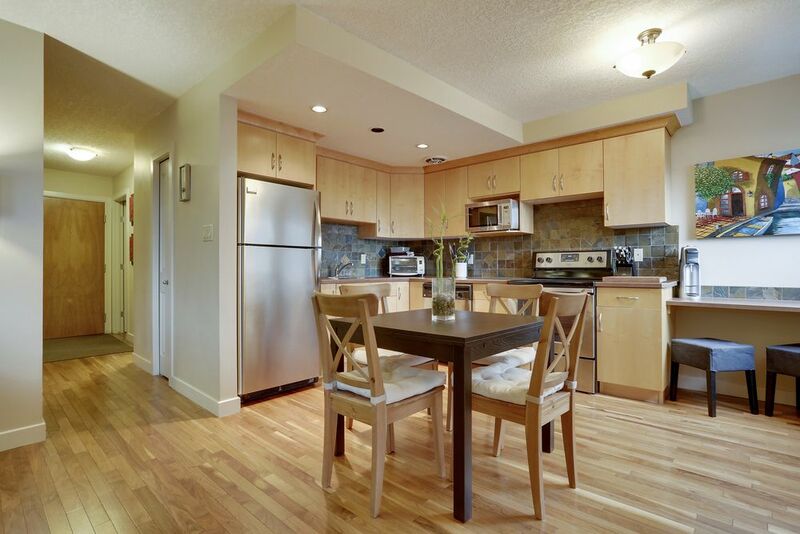 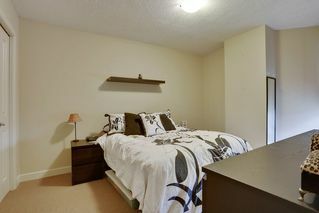 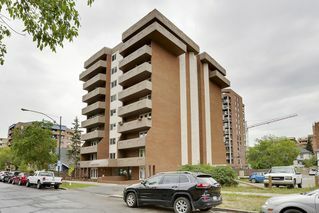 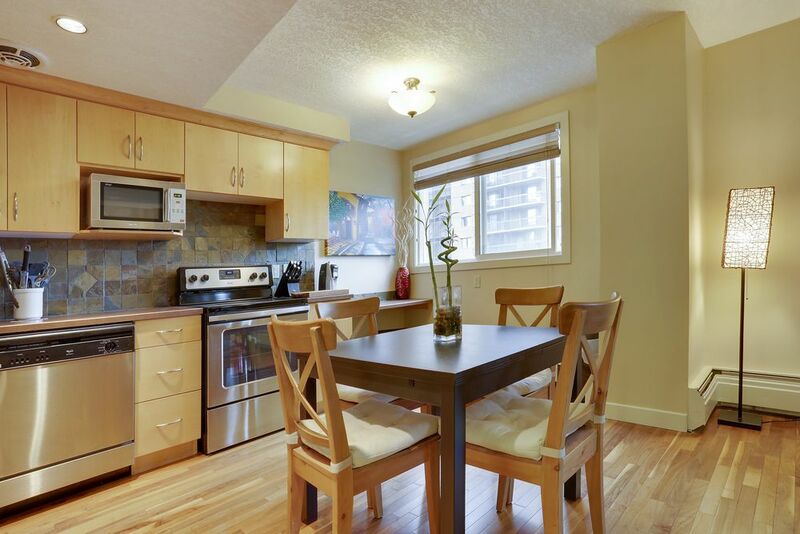 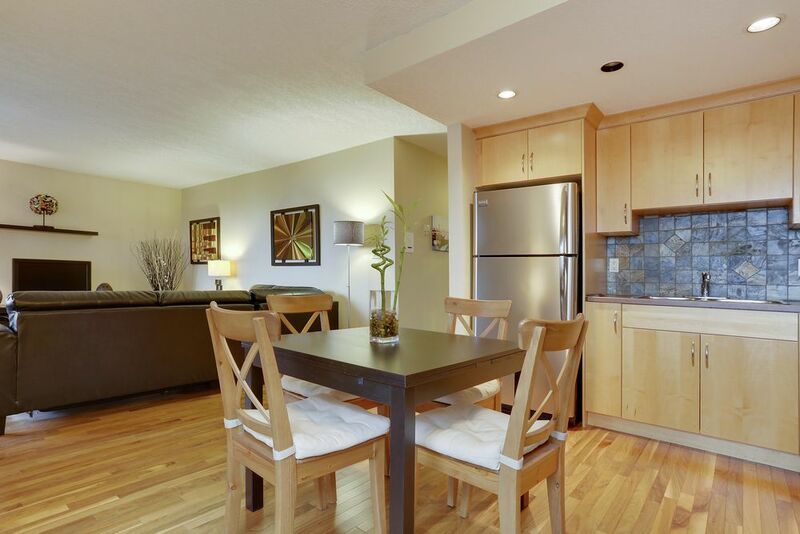 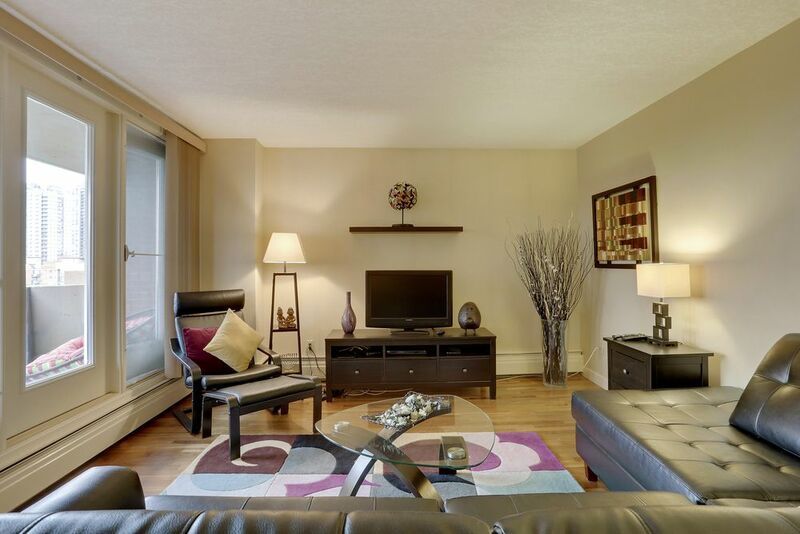 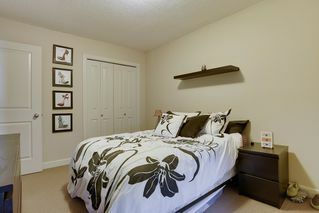 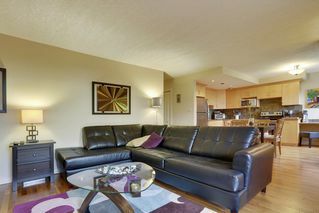 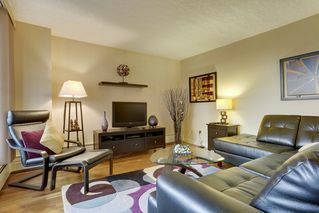 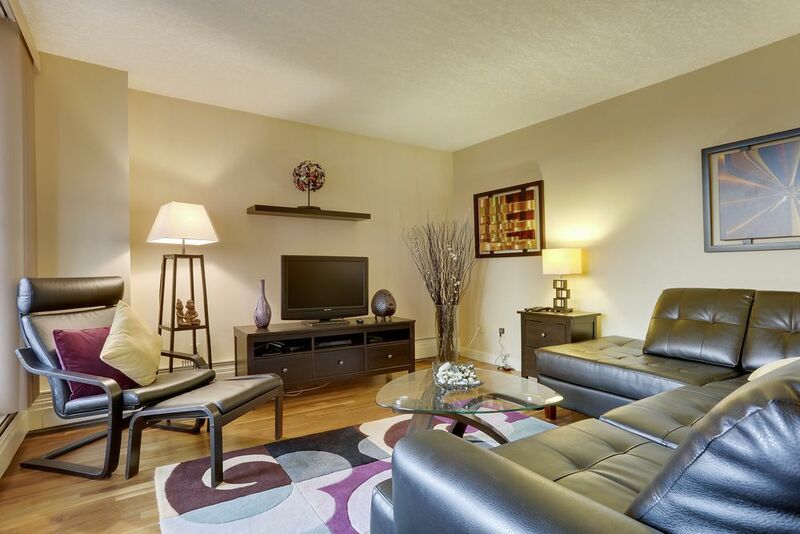 Offering lots of natural light, the unit is clean and move in ready. 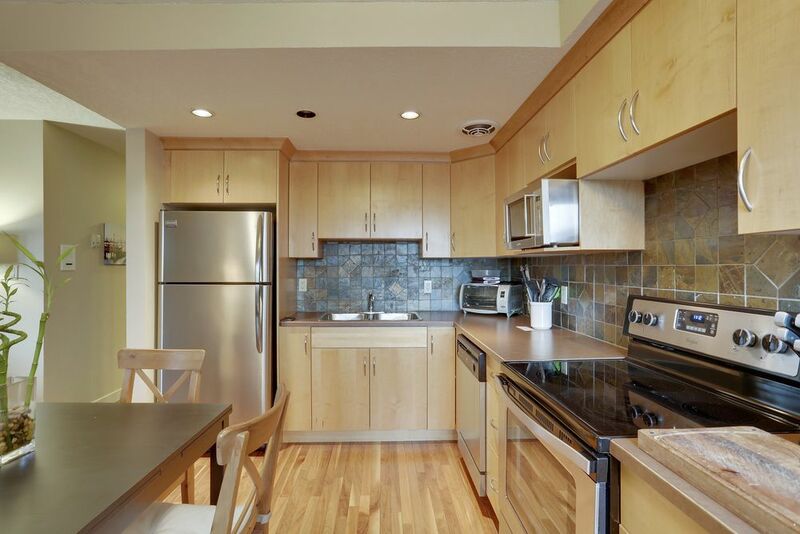 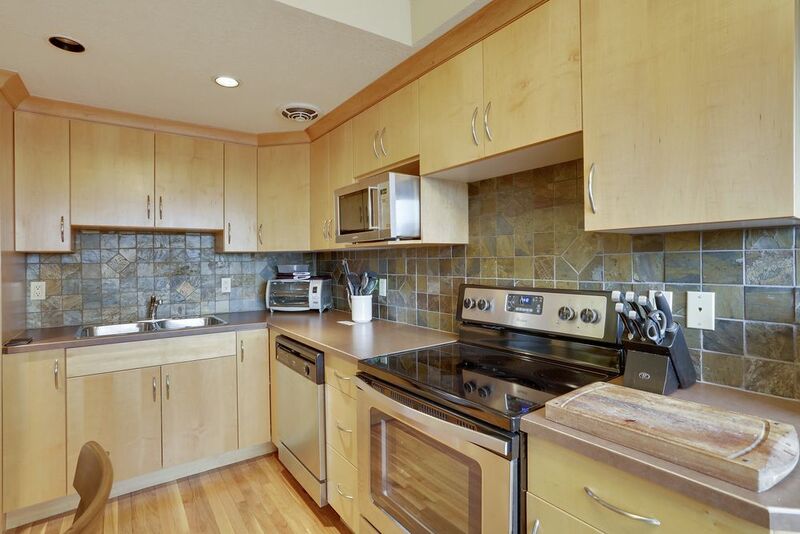 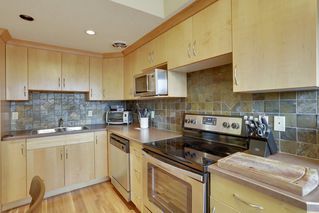 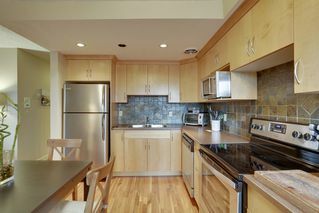 The kitchen has stainless steel appliances, tiled backsplash, and light wood cabinetry. 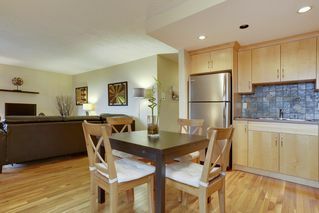 The kitchen overlooks the living room which continues onto the balcony. 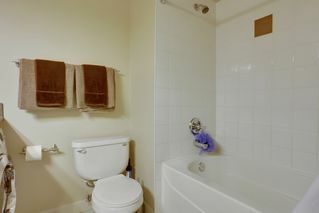 The bathroom is larger than your will find in most downtown apartments. 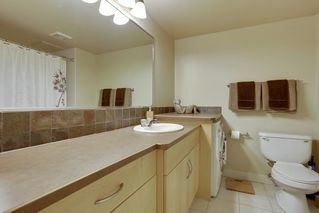 Hardwood runs throughout the main living area, tile in the bathroom, and carpet in the bedrooms. 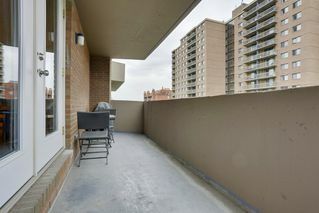 The parking spot is underground and heated, and there are communal spaces in the building as well. 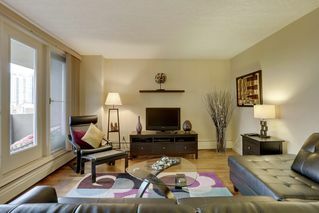 This is REALLY great apartment - a total MUST see!